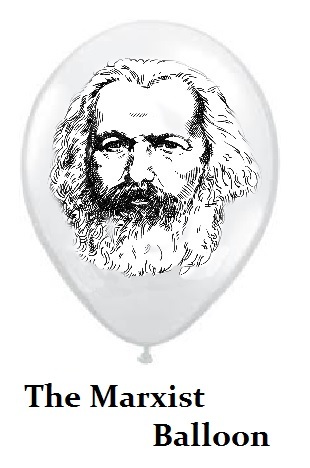 The entire idea of Marxism is coming to a real crash and burn. 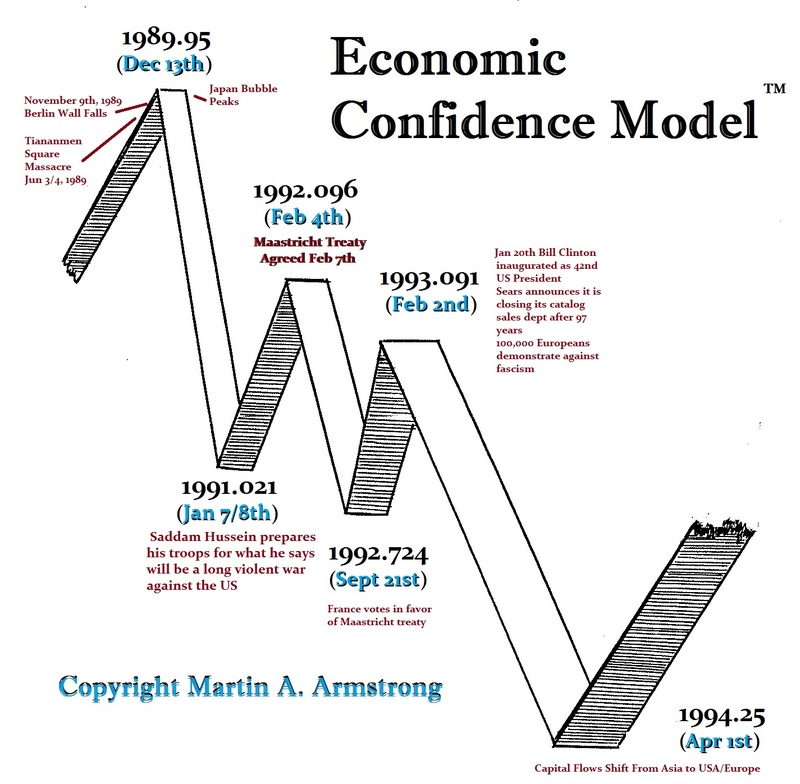 China and Russia experienced that collapse in 1989.95 with the turn in the Economic Confidence Model. 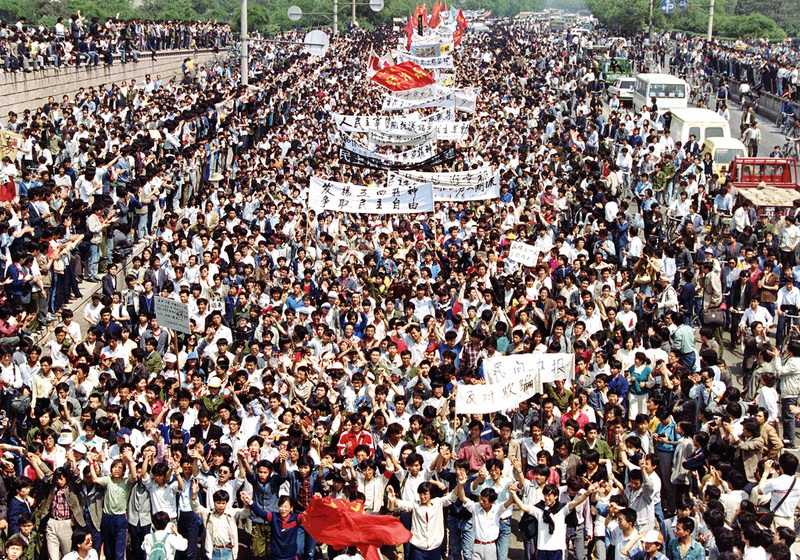 The events began with the crackdown that initiated on June 3-4, 1989, which became known as the Tiananmen Square Massacre. 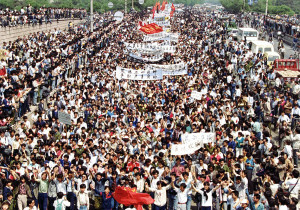 The fall of communism began when military troops with assault rifles and tanks inflicted casualties on unarmed civilians trying to block the military’s advance towards Tiananmen Square in the heart of Beijing, which student and other demonstrators had occupied for seven weeks. 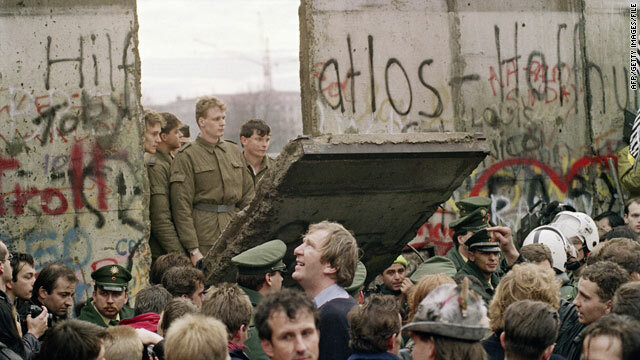 The fall of the Berlin Wall took place just 128 days later on November 9, 1989. This was about the same time difference between the birth of the Roman Republic overthrowing its king in 509 BC and Athens overthrowing their tyrants in 508 BC giving birth to democracy. The timing remains the same, for it does not matter if news travels in one hour or in one week; the amount of time that it takes to spread among the population is what counts. 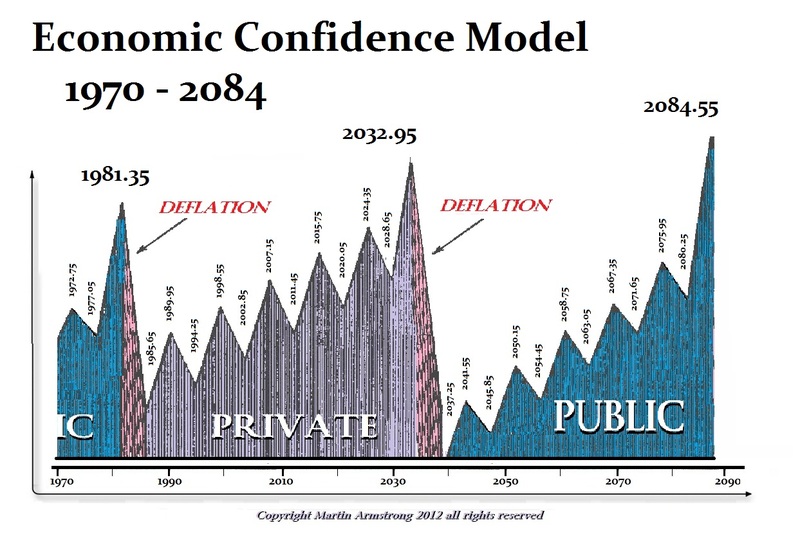 You will notice that the collapse of communism took place all by itself with the peak of the first 8.6-year wave from the birth of this Private Wave that began in 1985.65. This current wave of 2015.75 is 25.8 years from the 1989.95 event. This is the wave that should likely begin the collapse of socialism, which I have dubbed “Big Bang”. This should culminate in a major political reform 31.4 years from 1989.95 and that will be right after the conclusion of this wave in 2020 – 2021.35. This is also the most dangerous part of this political transformation process historically, for government will not go quietly into the light. They will rage against the fade of the light and their power. Policy makers have promised everything yet funded nothing. It has been one scam after the next. They have used economic growth as the pretend growth that would lead to boosting living standards. Yet it has been a constant rise in taxation to fill their pockets that has reduced the living standards for the middle class. 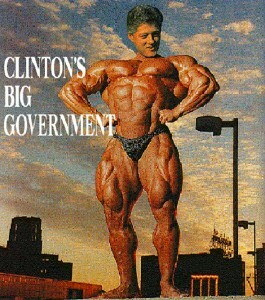 Ironically, Bill Clinton took office on January 20, 1993 going into the pi turning point. 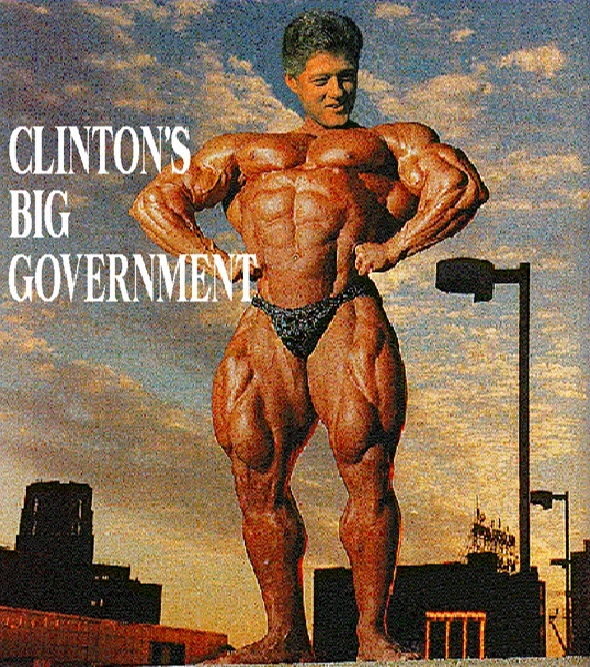 It was Clinton who gave everything to the banks on a silver platter repealing Glass-Steagall and announcing that he wanted every American to own a home. Behind the curtain, he lined his pockets and set the banks free to create the ultimate nightmare, the straw that broke the back of our economy in 2007.15 – structured mortgaged backed security market. 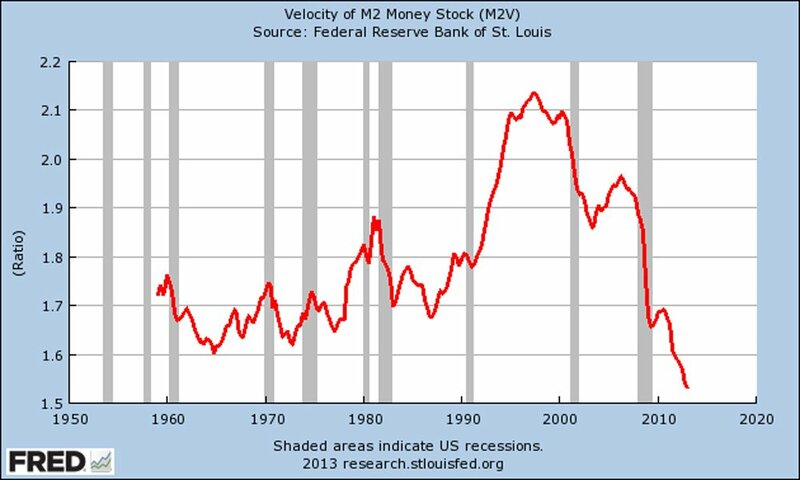 That has been the peak in the Velocity of money, from which the meltdown is unfolding since the first bailout took place of Long-Term Capital Management in 1998. I wrote the op-ed for the Wall Street Journal on the Clinton pretend balance budget gimmick accomplished by shortening the debt funding from long-term to short saving heaps of money because long-term rates were substantially higher than short-term. I find it absolutely ironic that here we are again with Hillary Clinton running to the banks to make her the chosen one. She would certainly put the nail in the coffin of freedom as we know it, and restore the oligarchy that destroyed Rome and has prevented Russia from rising, as it did China. The politicians constantly blame the rich, claiming that economic inequality among individuals is evil, yet they are the first to enrich themselves. There is economic inequality among nations directly linked to culture, education, as well as what they want out of life. Russia failed to rise, as did China, for they did not invest in the economy, but rather simply relied upon its resources to bring in cash. The wealth of a nation is based upon its people – not its raw resources of commodities. In Australia, they felt sorry for Aborigines who were sleeping outside and constructed public housing. The Aborigines went in, took what they wanted, and returned to the riverbeds. From their perspective, living inside an apartment is like prison when you have the fresh air and the sky night. Yet we tend to judge others always by our own standards rather than looking at their ideas and goals. Policy makers in government have used debt and monetary tools to manipulate economic activity without success. This has resulted in excessive borrowing and imbalances in global trade and capital. 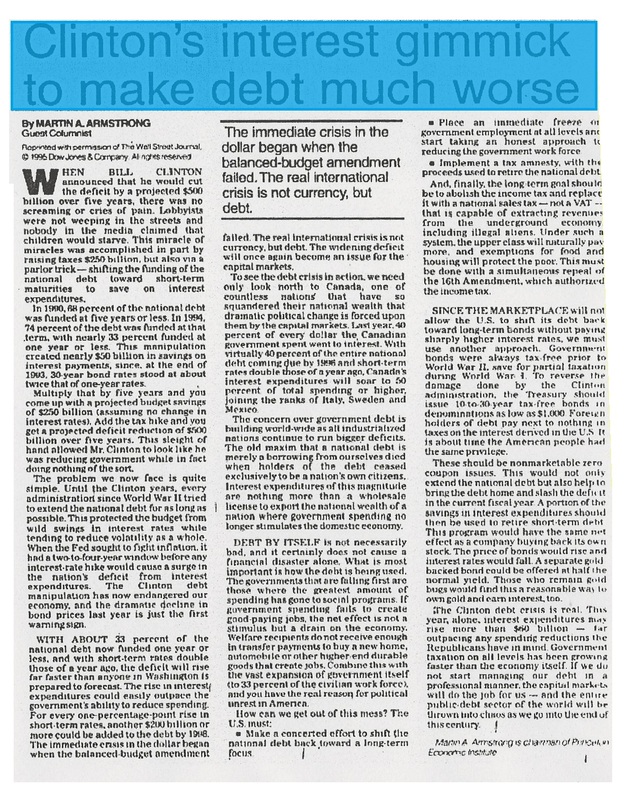 Most governments have excessive national debts, and that portion of debt increased by accumulative interest expenditure has hit about 70% in many nations. The hyperinflationists have been dead wrong. They cannot grasp that government is not that stupid, but instead is rather evil. The other side of this nightmare is the full authoritarian world they envision. 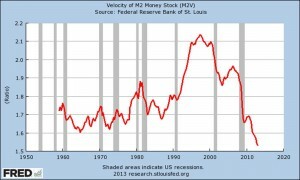 Legislation like FATCA is shrinking the world economy at an alarming rate, confirmed by the collapse in the VELOCITY of money, which is in meltdown mode. The G20 nations are now all sharing info in search of money that they can confiscate. The local police are just robbing the people; the police are no longer there to protect the people but are revenue agents with guns and wheels. The frightening rumors coming from behind the curtain are pointing toward a real dark age of constructive communism. You will technically still own your house, but eliminating banks and taking all accounts into the management of government is their solution and the bankers are now willing to fund Hillary to try to stop that trend. The politicians know the Euro has undermined the banking system in Europe, but to actually correct the problem disturbs their power. Their solution is to maintain the Euro by sheer force. Social programs will be sharply reduced. They assume they will be able to fund them by controlling all accounts and eliminating paper money. This is the collapse in socialism that I have been warning about. They are arming the police as effective military weapons to ensure the people do not revolt against their power. Everything they envisioned as the social fabric is coming undone because their power and position comes first. Government played a part too, by allowing the buildup of social entitlements to win or maintain office. Private companies also encouraged by the growth of employee benefits to avoid immediate pressure on wages, as well as to boost current earnings and share prices. All of this is coming to a head. Europe and America depend on government, whereas in former Soviet regions people do not trust government and have learned to rely upon family. This time the Sovereign Debt Crisis is different. In 1931 when government defaulted, they wiped out the rich and bankers. This time, pension funds and insurance companies will be undermined and that will wipe out the future for many. Those in the West will have to learn the same lessons as the people who lived under communism – It’s our turn up to bat.